Bernard Zell Anshe Emet Day School Expansion breaks ground! 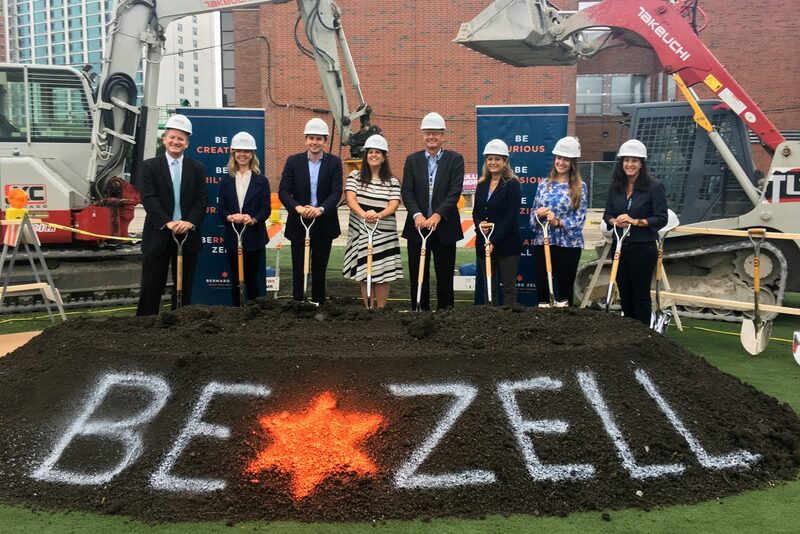 WKA joined Bulley & Andrews, CBRE, as well as faculty, students, and families to break ground on the new head and heart of the Bernard Zell Anshe Emet Day School. WKA is honored to be part of the school’s transformation and excited for the bright futures that will be built here. To see renderings and construction progress visit the project page here.